Faster hours tracking in the field, streamlined payroll in the office. Paper timesheets are now a thing of the past. 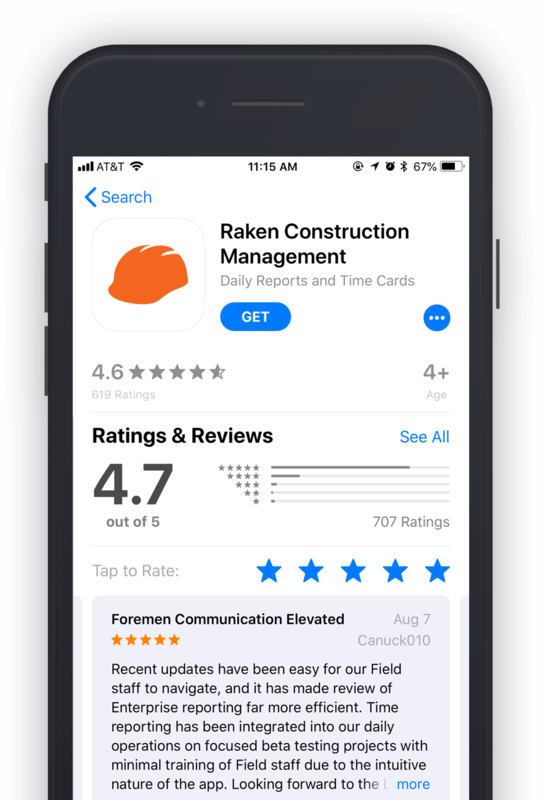 Raken construction time cards were designed so superintendents and foremen could track hours faster and easier than traditional time cards. 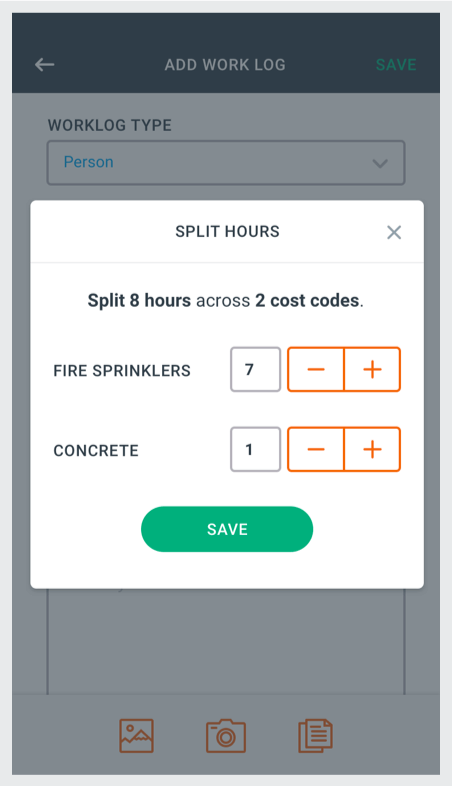 Just add your crews to Raken and you can assign hours to a cost code, split hours between regular and overtime, or manually adjust hours for individuals who stay late or get on site early. 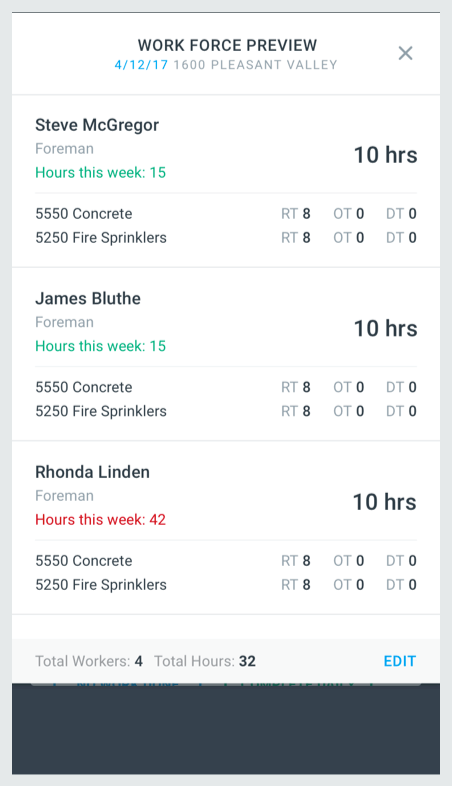 Standardized construction time cards coming from your jobsites means no more searching through emails, faxes, and paper reports to process hours. Export time card data to Excel for faster payroll and schedule reports ahead of processing day to make sure you're always working from the most recent data. 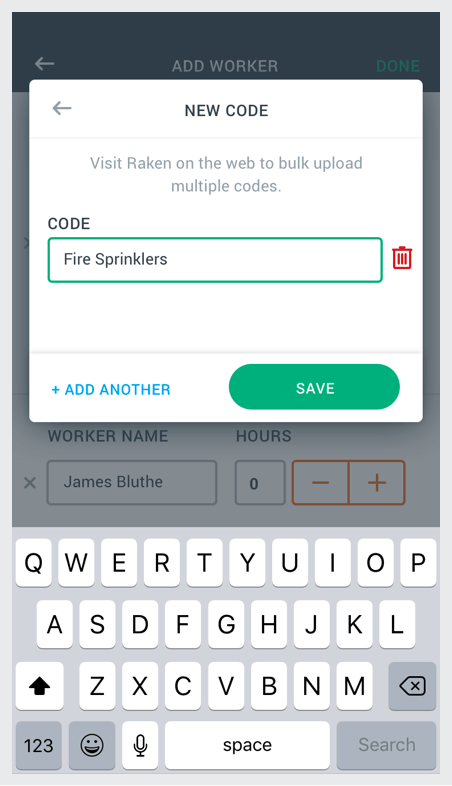 View worker receipts uploaded directly from the field! 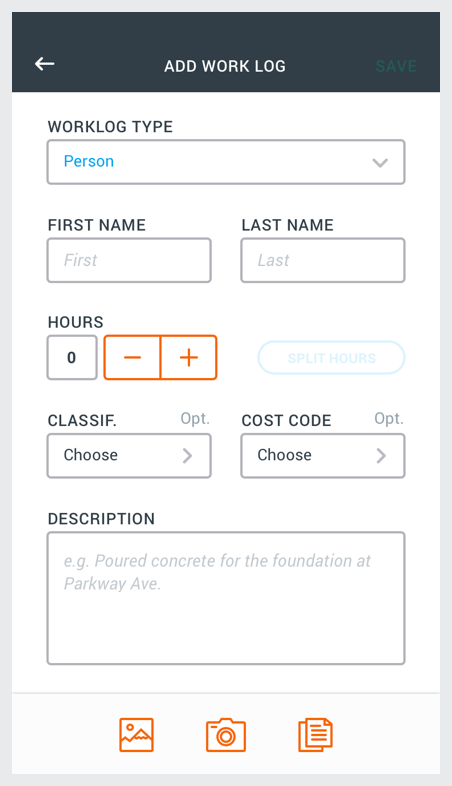 Raken offers streamlined construction apps for both Apple and Android devices. Read what users are saying about the app performance and experience. Download Raken free from Google Play and the Apple App Store. Recent updates have been easy for our Field staff to navigate, and it has made review of Enterprise reporting far more efficient. 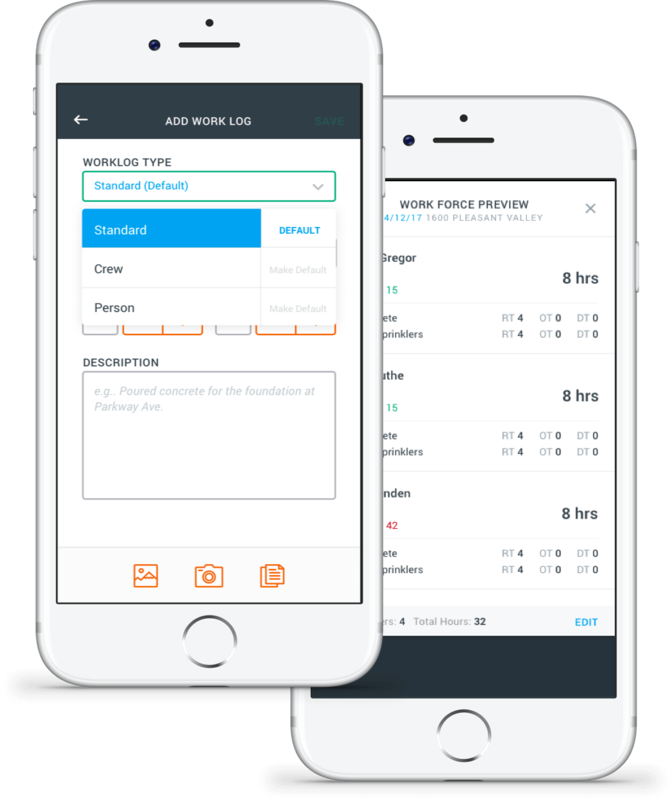 Time reporting has been integrated into our daily operations on focused beta testing projects with minimal training of Field staff due to the intuitive nature of the app. Looking forward to the Labor Productivity analytics that are coming. Best app fro managing our crews out in the field. Now we see pictures of job sites faster, know what’s going on more, and easier logging of hours. This app has made a big difference for the small land development business that my father and I run. We have been able to improve our communication, track timesheet, and work more efficiently with contractors. Great for anyone in the industry that wants to increase productivity!!!! !